Realtime Prices, Sentiment, Tweets, Scuttles, News and discussions on Market Vectors Gold Miners ETF. 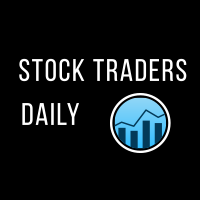 For a limited time get your FREE Stock Traders Daily report on GDX. Get it now.